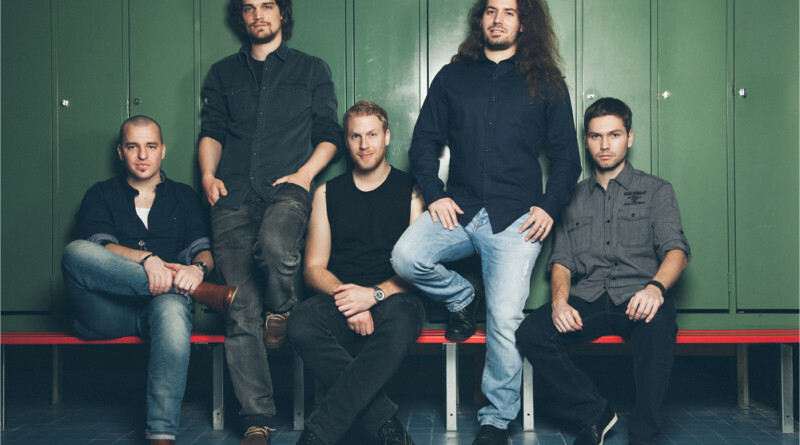 Just when I thought all of the fresh talent in prog rock/metal was hiding towards the more extreme side of the spectrum, I am introduced to this band, the Swiss quintet Orymus. Although this is the band’s second album to date, Miracles will likely be the first that many hear of the band, due to the greater publicity they have received for it. Although I am rarely one to fall into the trap of hype, Orymus was certainly a band I had heard great things about from more than a couple music experts. Although I was expecting Orymus to fall into the same rut of Dream Theater or Symphony X that so many melodic prog metal bands do, the change of pace here is refreshing, and while not an entirely new breath of fresh air than what I have already heard in the style, Orymus do plant themselves as one of the last vestiges of hope in a style that I personally think got tired over a decade ago. My personal cynicisms for melodic prog metal aside, Orymus are a truly impressive act, and the fact that I find myself so endeared to them with all things considered should be a testament to their strength as an act. Musically, Orymus is not such a far cry from Savatage; their music is heavy at times, but always melodic, and resists the temptation to become an overly technical wankfest a la Dream Theater. Instead, Orymus bases Miracles around the long lost art of proper songwriting; their music uses sometimes complex musicianship, but it is always based in a tight composition, and this really grabs my attention. The vocals here are often the center of attention atop tasteful instrumentation, the atmosphere is kept somewhat dark and melancholic throughout, and- coming as a surprise to someone that was expecting a metal album- tastefully mellow. Orymus is instead heavy prog rock throughout most of this, although I would have to say that the vocals keep a metallic tinge to the music. Daniel Brönniman’s voice is generally mid-to-high with a stern tone to his delivery. His real highlights are when he goes and hits higher notes, which he does beautifully; one really wonders why he doesn’t sing up there more, because his high register stuff is much more impressive. The songwriting here is generally the highlight of the album. Everything is beautifully produced and polished, but the sound stays organic; a sure sign of a successful studio job. The songwriting really caught my attention from the first listen onwards though; while the atmosphere that Orymus makes on Miracles often becomes upbeat or cheery, they get the sadness across with a variety of different sounds. “Just One Minute” is one of the most memorable tracks here, using some lively guitar riffs to create a hook. “Testament of a Simple Man” makes perfect use of those upper pitch vocals that Daniel Brönniman does so well, and gets fairly heavy in the way of Led Zeppelin or Deep Purple. The highlight moments on “Miracles” are brilliant, although it would have been nice to hear even a couple more of them as the album progresses. The album is one of the most consistent records I have heard throughout the last year. It gets me excited to see what else that the band has in store. 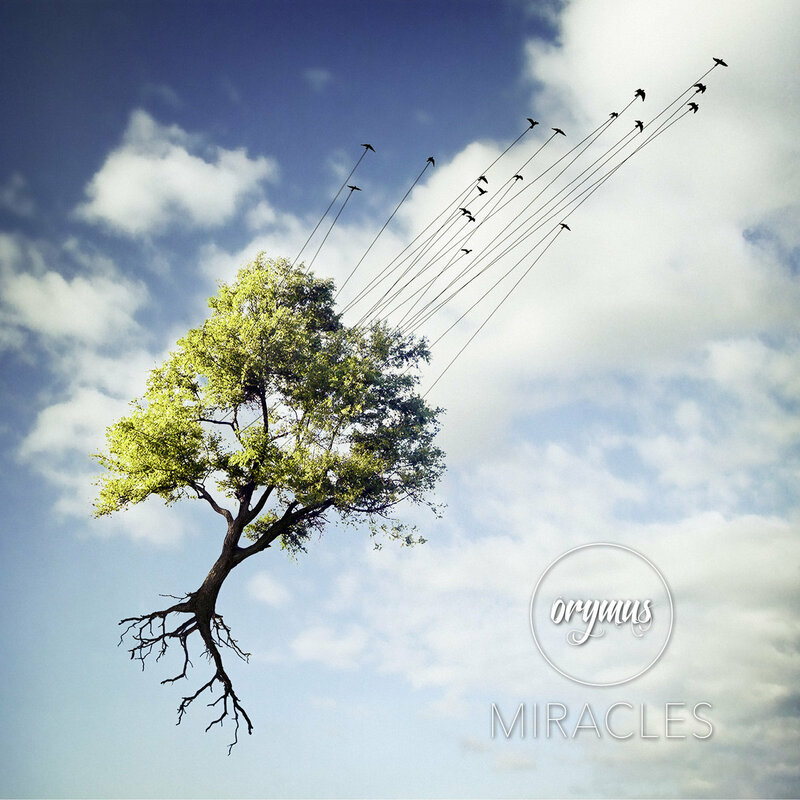 Get Miracles by Orymus from Bandcamp.